How do you like your eggs in the morning? Start off your day right and enjoy our delicious brunch served every morning. 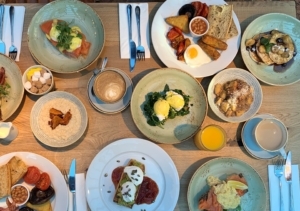 Take a peak at our breakfast menu. Want to book a table for brunch? Simply click here.